• Will you guys come visit me in Pennsylvania? • Imagine how great LeBron James would be if he didn't have the world's most disgusting feet. • Chase Utley finally responded to Mac's love letter from "It's Always Sunny In Philadelphia. • I'm proud to have been there to see Twins Daily writer and local rap superstar Nick Nelson get kicked out of karaoke for swearing. 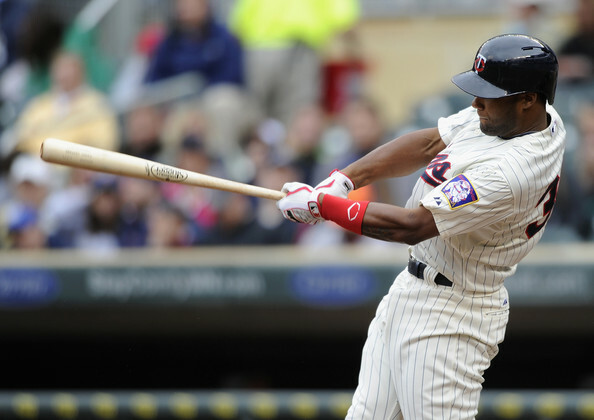 • My analysis of the Twins trading Justin Morneau to the Pirates, including the identity of the not-yet-official player to be named later. • I went back through my archives to find the earliest stuff I wrote about Morneau in 2003. 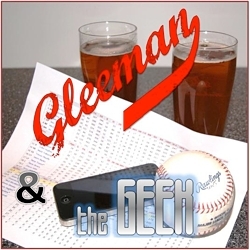 • This week's "Gleeman and The Geek" episode was recorded live in front of an audience at the Minnesota State Fair. We broke down the Morneau trade, fan favorite producer Kate Butler made her triumphant return, the microphones exploded, and the crowd booed John Bonnes when he explained that Paul Allen and Dan Barreiro wouldn't be showing up because it was just us. And we said goodbye to KFAN for the season. Next week it's back to podcast-only (and beer drinking). • In fact, Saturday afternoon we'll be recording "Gleeman and The Geek" at Summit Brewing's annual "Backyard Bash" event. Details here. Imagine being the guy on the other end of that. • I'll probably never write a better headline in my life and I'm fine with that. • "Where Bloggers Blog" might only be of interest to me. • I really enjoyed this New York Times story about Miami Heat power forward Udonis Haslem and his wife. • As someone who lost 150 pounds almost exclusively via counting calories and moderate exercise Susan Perry's "why we can't rely on counting calories" piece for MinnPost was very interesting. • Much like me, Alison Pill regrets having a BlackBerry. • Craig Finn from The Hold Steady talked Twins with The A.V. Club. • Defensive lineman Terrence Stephens, who eventually got cut by the Bengals, sang a John Mayer cover on "Hard Knocks." 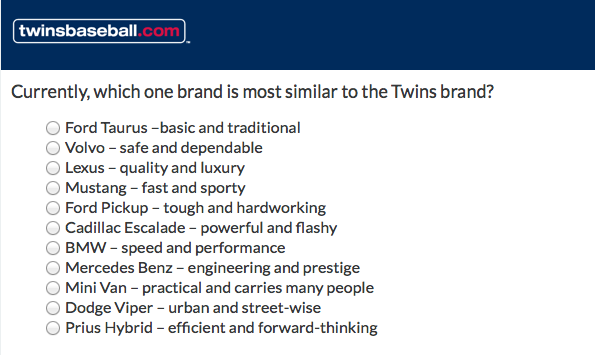 It wasn't bad, either. • Ben Revere is bootylicious. Keep clicking through YouTube, because it's broken up into five parts. 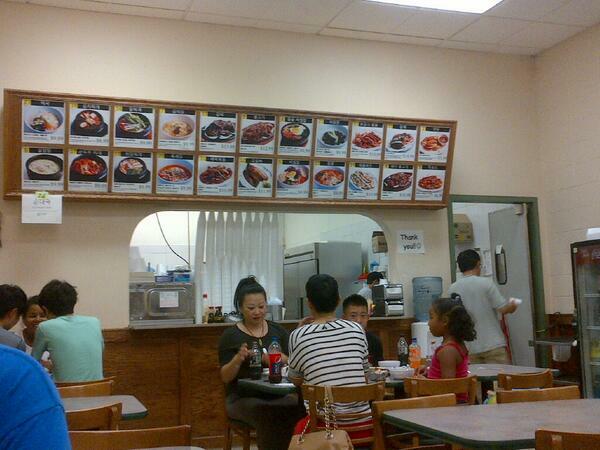 • I had Korean food for the first time in Philadelphia during the SABR convention last month and loved it, so Thursday night I went to a hole-in-the-wall restaurant located in the back of a grocery store in Columbia Heights called Dong Yang Oriental Food and fell further in love. • Road Warrior Animal followed me on Twitter, so 10-year-old me had an amazing week. • "Jordan, Jesse, Go!" is always great, but Shelby Fero joining Jordan Morris and Jesse Thorn this week was especially delightful. And also Thorn encouraged listeners to "write something about us on your f***ing blog." Done and done. • Netflix just added Gary Gulman's stand-up special and it's basically perfect. 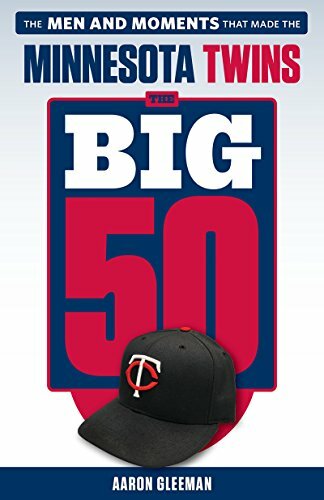 • During my weekly half-hour chat with Paul Allen we discussed the Twins' projected 2014 lineup and my pick to win the World Series. And dating at the State Fair, of course. • Julie Klausner was also at the Minnesota State Fair last week and her recap was magical. • Neko Case is really funny/great. - "Pirates trade for Joe Mauer"
- "Complete list of all Matt Capps cards"
- "Kevin Garnett prom picture"
- "Tim Lincecum fan fiction"
- "Who is Aaron Gleeman?"